Nirexa looked at the next note she received. "Is this true? Mirai Sena, please answer. Tell your side of the story," she read. Mirai cleared her throat and fixed her posture. Finally she could help fix things up. "I was heading to my dorm room, hoping I could practice singing a bit because I'm a, you know, a Fanloid member. But anyways, I was heading there until I heard yelling coming from the library. Since the library is relatively a quiet place, I was curious about what was happening. So I was really surprised when I saw my friends were involved in it." She glanced at Baxcel and then chuckled sheepishly. "All I know is that Baxcel offended us by calling Maxs short and me unworthy but I wasn't there when the fight started so now I'm not really sure..
Nirexa looked at Principal Miku, waiting for another note. "I believe you, Mirai. Maxs, you are next," she read. Maxs sat still for a few seconds remembering what had happened. "I for one have to say Baxcel never asked for help finding a book. I was sitting in the library trying to come up with a story to write when Baxcel approached me. I believe he was trying to flirt with me, but I'm not impressed especially because he called me short. I asked him to leave me alone nicely, but he took it as an offence. Then Xden came along while Baxcel was yelling. He was making a lot of racket which attracted Beru to our table. When she asked us, mostly Baxcel, to quiet down, Baxcel got mad at her. A short while later, Mirai came in. But Baxcel was still mad, so he kept yelling. Then Ms. Seney came and took us all here," she said summing up everything she remembered. "THEY ARE LYING!" yelled Baxcel. "THEY ARE JUST SAYING THAT SO I WILL GET IN TROUBLE!" yelled Baxcel. Nirexa held a new note from Principal Miku. "Only one more person will share. Xden Edemoman please tell your part of the story," she read. "I walked over to find out who the boy Maxs was with was. When I asked, he got mad. Like Maxs said, the others came and tried to do something," said Xden. "That's all I remember anyway." Xden the last so does that mean they won't be asking me any questions? Beru didn't really know if it was a good thing or not because she had a way, kind of, to prove that she was innocent, but at the same time she would probably get nervous and stutter a bit. 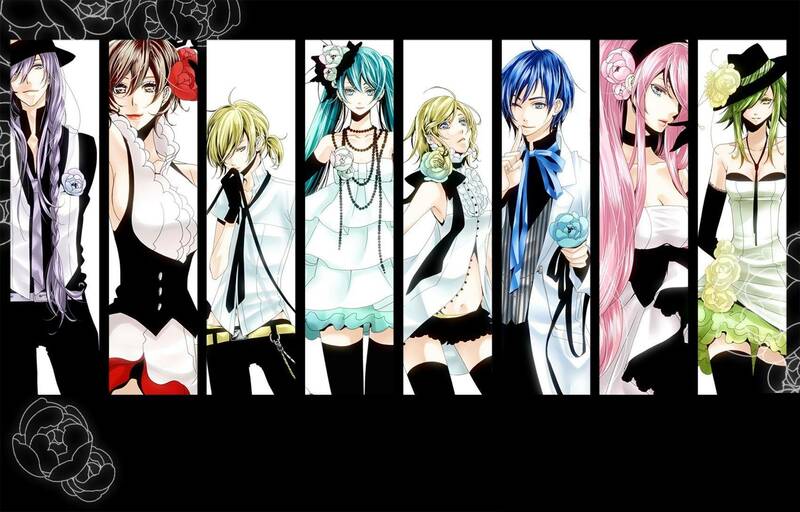 "Principal Miku decided that you won't be punished severely. She just wants you to go do some volunteer work," said Nirexa. "you are excused for lunch." Now Mirai really did want to throw a fit. She was glad she wasn't severely punished but Mirai was hoping they would slide this one by, with no punishment. She sighed as she stood up to trudge towards the door. "Let's go guys," she said, making a gesture that meant to follow the teacher's order. Well I'm off," said Baxcel running away. 'Got to get away from these fools!' he thought. Xden sighed. "I wish we could ask the Stealthy Schemer for tips with dealing with a guy like Baxcel," he said as he watched Baxcel run away. "That's a really good idea, Xden." Beru said. Why didn't she think of that. "We should go ask him right now, while he's still here." Maxs smiled a little. "Sure you would ask, but are you even sure The Stealthy Schemer is a boy? What he is actually a she?" she said calmly. Maxs already knew the answer though, after all she was The Stealthy Schemer. Mirai nodded slowly, taking in all the information. "But we don't know how old or how the Stealthy Schemer even looks like," she said, "And there's a lot of people who attend at this school. How will we ever find him..ahem I mean him or her?" Maxs sighed. "Have you ever tried email?" she asked. 'Maybe I should just tell them,' she thought. "Does anyone know The Stealthy Schemer's email?" She asked looking at everyone. Mirai shook her head. 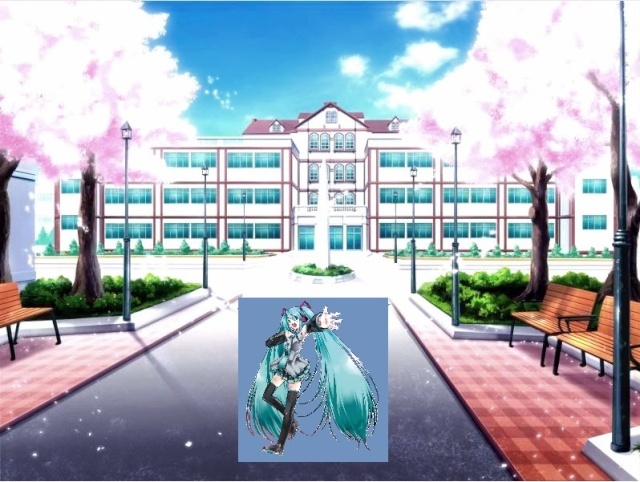 The only thing she knew was that she/he was retired and that he/she would visit Principal Miku often. She shook her head and chuckled softly. What a busy day. Maxs looked at a nearby clock. "The school library is still open, we could go there to use the computers," she said. "I know The Stealthy Schemer's email!" cried Xden. "It's stealthyschemer408@ss/cs I can't believe I still remember it," he said. Mirai walked towards the door. "Hey this good! We got his/her Email address and we got computers. C'mon, let's go to the library!" she announced, holding the door for everyone. "You guys go first. I'll catch up later. There's something I've got to do," said Maxs running off. It was going to be a busy day. Xden watched Maxs leave. "isn't it a little weird that she's leaving before we message The Stealthy Schemer?" asked Xden confused.